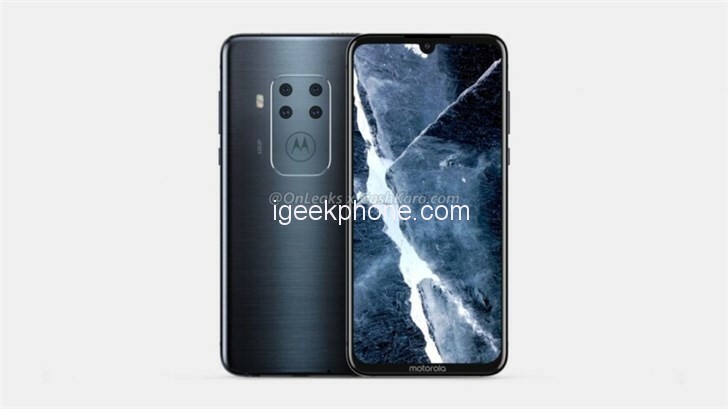 Today’s breaking news OnLeaks exposed some new renderings, showing a Moto mysterious new phone. The front of the machine adopts a water drop screen design, and the rear four cameras are arranged similarly to the Huawei Mate 20 series, but the camera area layout has a rectangular shape. The rendering shows that the main camera of the machine is 48 million pixels. The true body of this device is still unknown. The machine is not like a Z-series device because it does not have contacts that support Moto Mods; it is not like a G-series device, which is mainly a mid-range product and is unlikely to use a rear four-shot configuration. One possibility is that the phone may be unveiled as a new Moto X series machine; but last year’s big news, Evan Blass, announced that the Moto C/M/X series might be cut. For more details on this mystery, the IT House will follow up on it later. Next Article Mijia Adult Anti-Blue Goggles Pro Released: Absorption Rate 50% Weighs Only 16 grams!